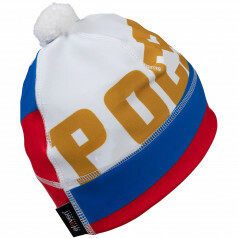 Warm beanies with Pom There are 24 products. 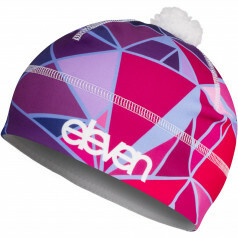 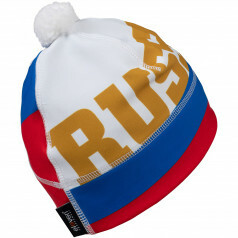 Eleven Sven warm beanie with soft pom-pom for sports, recreation and daily use. 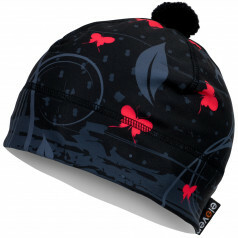 Protects against the wind and secures pleasant comfort during the cold months. 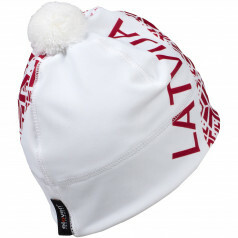 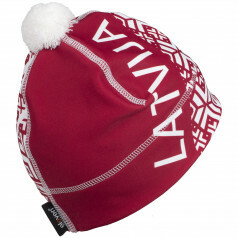 Warm and versatile winter beanie with soft pom-pom for sports, recreation and daily use. 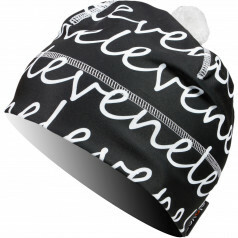 Protects against the wind and secures pleasant comfort during the cold months. 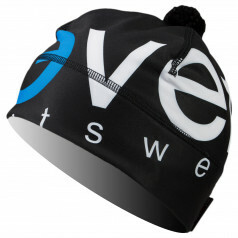 Versatile beanie Sven BE Blue with soft pom-pom for sports, recreation and daily use. 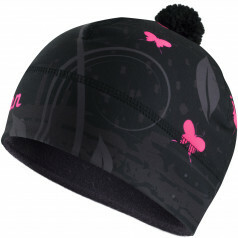 Protects against the wind and secures pleasant comfort during the cold months. 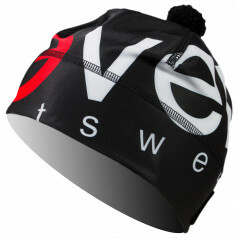 Sven versatile beanie Sven BE Red with Eleven symbolic and soft pom-pom for sports, recreation and daily use. 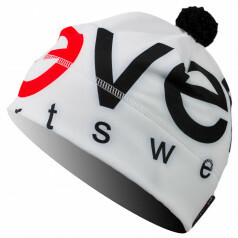 Protects against the wind and secures pleasant comfort during the cold months. 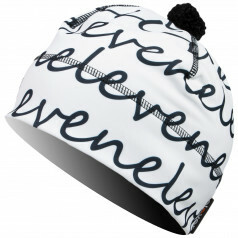 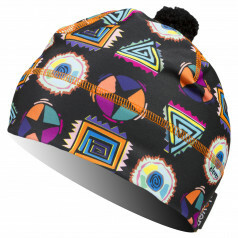 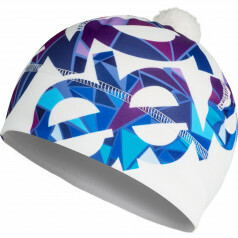 SVEN warm beanie BE WH with Eleven symbolic and soft pom-pom for sports, recreation and daily use. 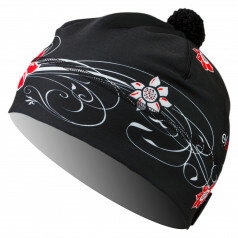 Protects against the wind and secures pleasant comfort during the cold months. 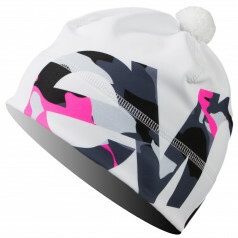 Sven versatile beanie in bright and fun colour, with soft pom-pom for sports, recreation and daily use. 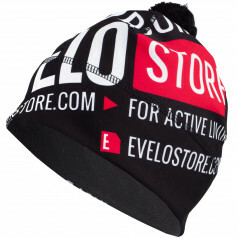 Protects against the wind and secures pleasant comfort during the cold months.